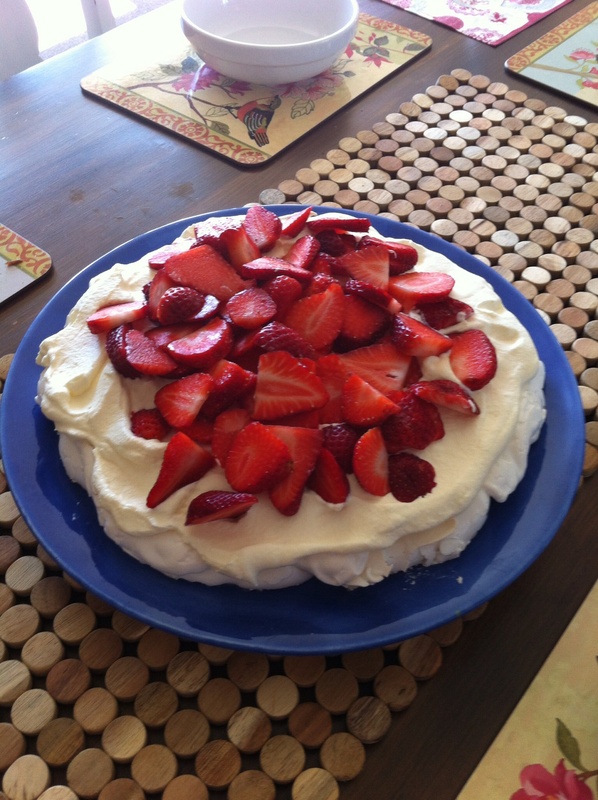 It's been years since i made a pav, and apparently i don't have any recipes for one. Anyone willing to help me out and share some of their recipes? Been tasked with making one tomorrow. Go to supermarket, look for a pavlova quick-mix. Usually shaped like an egg. Its actually REALLY good! No idea how to make one but I'm good at eating them. Angus_A, Toby, mrs dundee and 1 others like this. Thats 1 thing i have never made. Oven 150c. Beat whites to stiff. Add water. Beat again. Add sugar slow while beating. Slow beater add vinegar, cornflour, vanilla. Spread onto 20cm round baking paper circle. Will grow about 2cm. Bake 45 mins. Oven off and leave to cool in oven. EeeBees, Angus_A and Gerbs like this. Yeah mate I've done one, all I remember is to beat the egg whites for at least 15min's or more. apparently the more they are beaten the better. Use canned mandarin's as opposed to real ones 's and kiwi fruit is a must. Don't shy on the whipped cream either. Made in NZ or Oz? Better half knocked this up, yum! Angus_A and stumpy like this.